With one hand alcohol gives us some of the most fun times imaginable with drinking games. With the other it delivers crushing headaches and nausea. Sometimes you question if it’s really worth the pain. “Hell yeah!” is the answer, particularly when you have these excellent restorative cures designed to send your hangover packing. 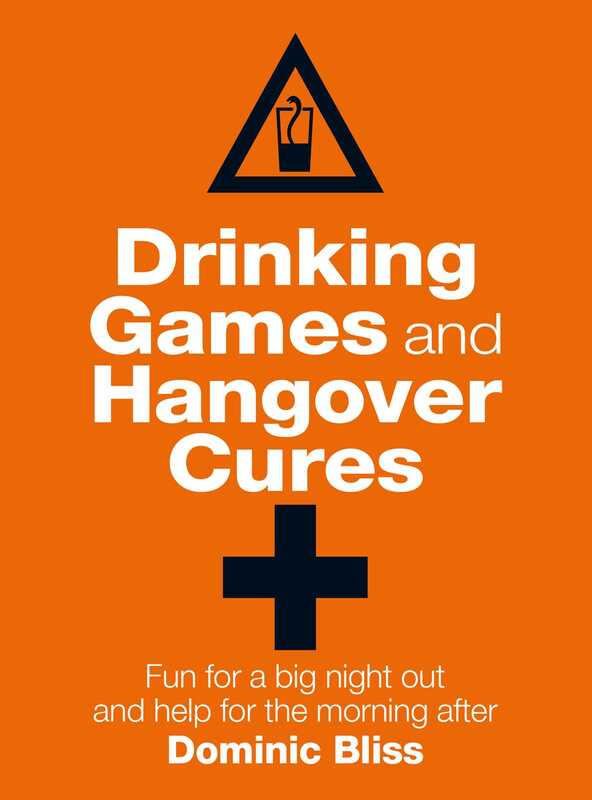 Nothing beats a night on the booze, and what kick starts a party better than Drinking Games? Yes, they’re not big and they’re not clever, but they’re damn good fun. This handy guide contains over 25 of the best drinking games around. All you need to do is read the simple rules, grab some friends, and start that fateful journey toward inebriation. BUT... what goes up must come down. So when you’re rubbing the sleep out of your eyes and the drool from the corners of your mouth, wishing you’d only played nine holes of Bar Golf rather than the full 18, you’ll be thrilled you were smart enough to get yourself this collection of over 25 Hangover Cures that will have you out of bed and on your feet in no time.